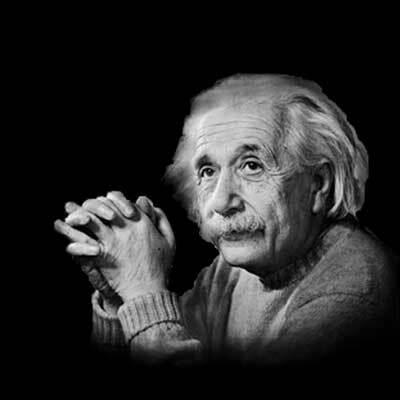 Connectivity is the most important thing in the world,So all the devices in the technology world are connected to each other.All are technically connected to each other.At first glance, we feel like connecting to Wifi or Bluetooth. Connectivity is the most important thing in the world,So all the devices in the technology world are connected to each other.All are technically connected to each other.At first glance, we feel like connecting to Wifi or Bluetooth.However, if we analyze a little bit, We know that our mobile device is connected through a SIM card.The smartphone, watch and router used this sim card.So, if this device has a sim card, then connectivity is there. The new SIM card is too small.At present the SIM card goes away.First came in 1991 with a full size sim card.Then, in 1996, the Mini SIM card was introduced.After that, it disappeared using a Micro SIM.We've been using Micro SIM since 2013.So now, we are getting rid of everything and using the Nano SIM.So we can understand that the physical size of the device decreases.So, eSIM is the latest SIM card.That means embedded SIM.That is, a SIM card is currently in the new device(On board). That is, we do not need to take SIM back again.Also, no longer requires a SIM card.Also, you do not need a SIM try on your phone.Therefore, eSIM is very useful for devices like smart watches.This can help reduce the smartwatch's handling and volume.So with the advancement of technology this eSIM will also be smaller in size.This eSIM will later become an iSIM. However, you can see this eSIM on the future device.For example, Smartphone, Watch, Car, Modem, Toy, etc.In short, this eSIM can be seen with every track device.This will be very important to the future devices. One of the most popular devices on the market, the samsung gear s2 watch, was designed in 2016 as the eSIM supporter.And apple watch series 3's new features powered by eSIM.In addition, this eSIM facility also includes google pixel 2. Next we got a problem.That is, if there is a eSIM on the device, who is our service provider.As such, we need to know that this eSIM card can be reprogrammed.You can contact your service provider to reprogram your eSIM.This is very convenient.We connect to our service provider with a small download. Therefore, these eSIM facilities are not available in some countries at present.In developed countries, this eSIM is used.So for the first time in South Asia, the dialog has enabled you to provide this eSIM facility to the eSIM enabled device.So it is currently operating in Sri Lanka.So in other countries, this facility can be accessed through their service provider.However, in the future, each device will use this eSIM.Therefore, service providers for the eSIM facility will be ready. 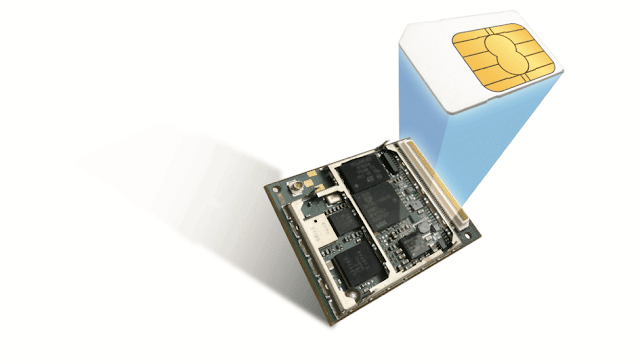 There is another important thing about using eSIM.If we usually need two SIMs,You must buy two SIMs.But with the use of eSIM, You can download several eSIM profiles.So we can use several numbers with eSIM.So in the future, it will be very successful and eSIM will be used in everyone's device. Also read: What is Overclocking? 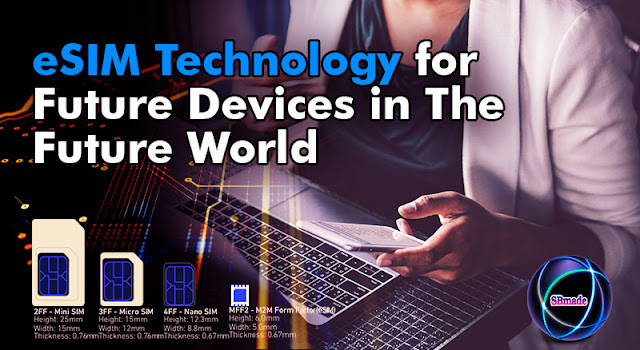 So you know about eSIM Technology for Future Devices in The Future World, Hope you like the post, don’t forget to share it with your friends and leave a comment below if you are facing any problem at any step in the method discussed above.Thank you.